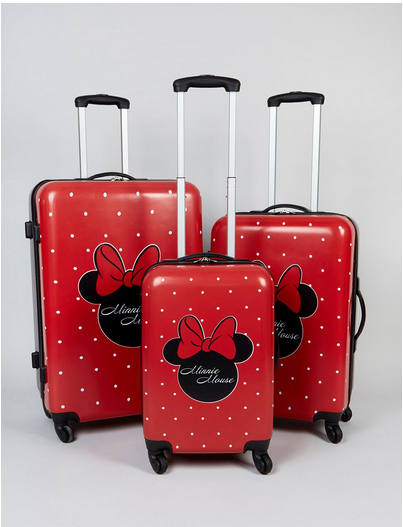 Disney Minnie Mouse Suitcases are making me want to book a holiday! How gorgeous are they?! They are brand new in at Matalan and are bound to sell FAST! 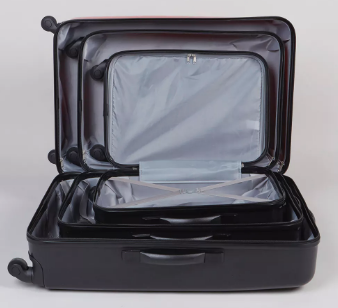 These lovely suitcases are bright red with a polka dot design. They feature a Minnie Mouse silhouette in the middle complete with Minnie’s iconic red bow! They have a four wheel pull along design with extendable handle to make them easy to use. They will certainly stand out on the airport conveyor belt!